Unique themes for an unforgettable Cocktail function! 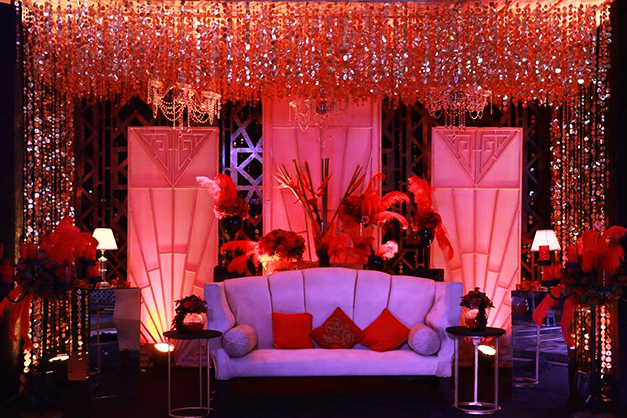 A cocktail’s décor should be extraordinary, as it is the fine moment to celebrate before tying the knot. 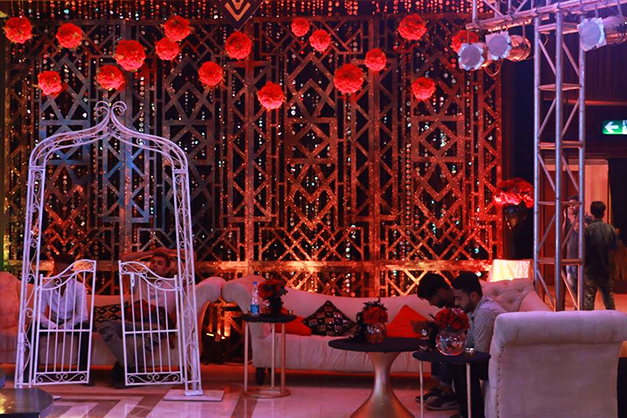 As the new trends coming up, everyone desires to have a unique theme for their cocktail party. 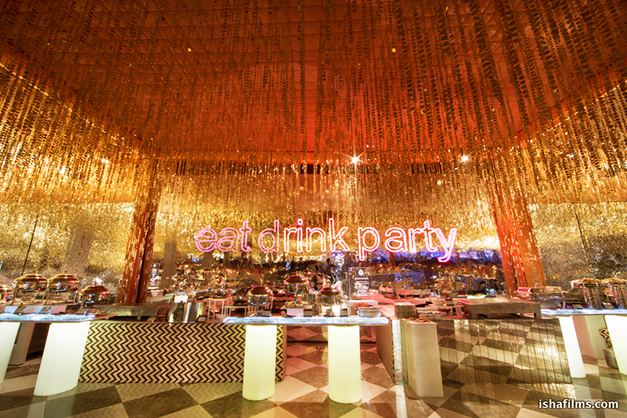 Once you know what the size/budget is of the event, you can start brainstorming party theme ideas! 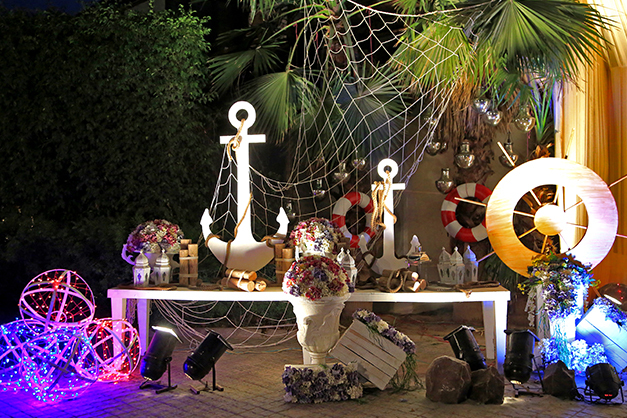 If you love uniqueness then, you can add nautical elements to your event décor. 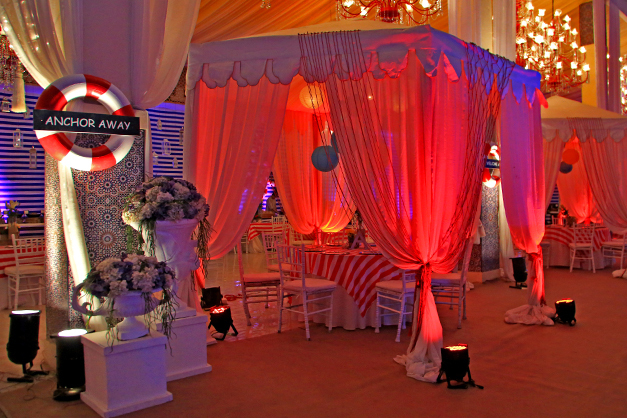 This theme is unique and it will surely add a wonderful twist to your cocktail function. Gold is all about glamour! Therefore it can never go wrong. 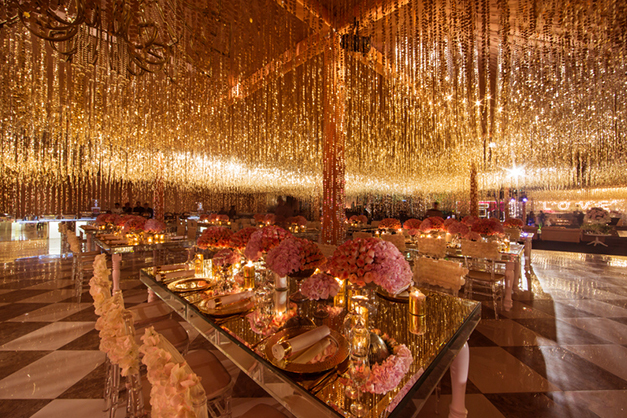 For a larger than life, sparkling event a golden shimmery décor is the right option to go for. 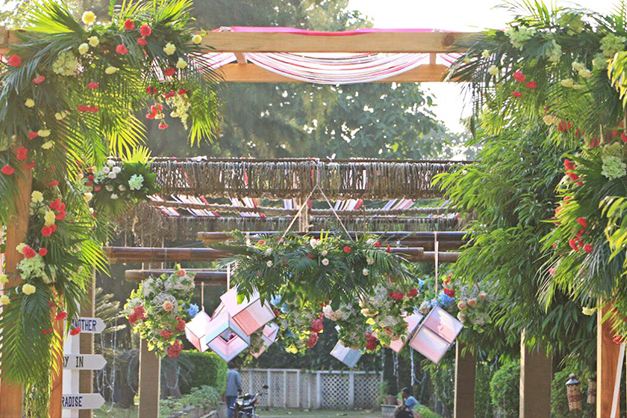 This is very much unique and very much suitable for summer pre-wedding functions. 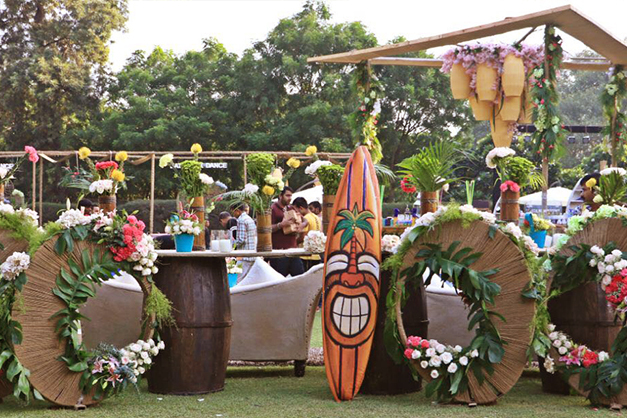 Adding interesting Luau Party décor elements will make your cocktail a clear standout function amongst all! 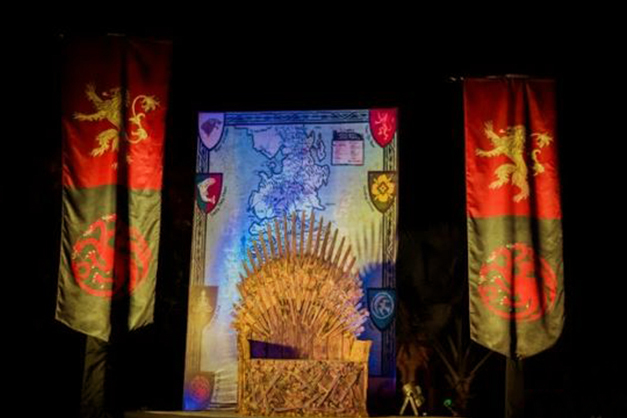 This would be the best way to celebrate for the Game of Thrones’ fans. 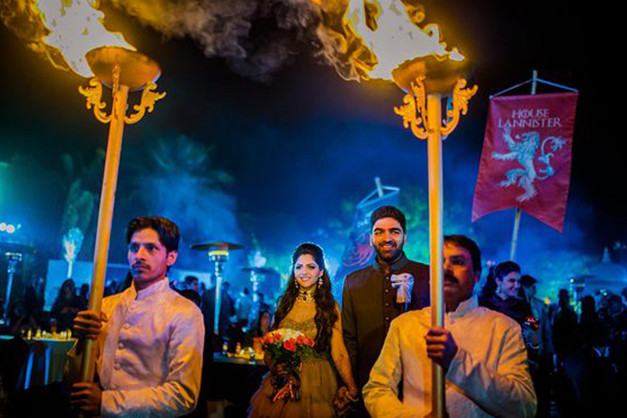 Let the bride feel like a khaleesi with the whimsical GOT setting which will make it one of a kind celebration for everyone as well! So which theme will you try for your cocktail function? Share with us in the comments below!